SIS’s commercial director Paul Witten, recently teamed up with industry magazine iGaming Business to record a short video on the data and picture challenges facing operators in 2017. Paul suggested that innovation needs to take centre stage in order to satisfy consumer demand, citing the company’s development of a versatile trading department as evidence of a growing need for an end-to-end approach by third party suppliers. 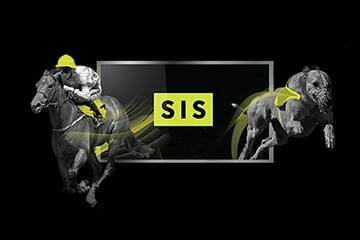 He also discussed SIS’s forthcoming horses in-running pricing product which is set to revolutionise the betting experience both in retail and online via the introduction of fast and cost-effective in-running data.